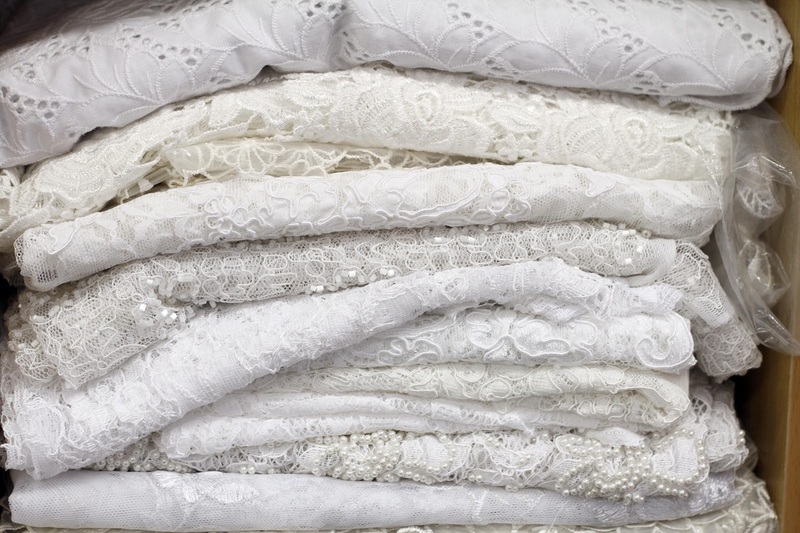 It doesn't matter how you look at it, for a bride-to-be there simply is nothing more important than the dress! 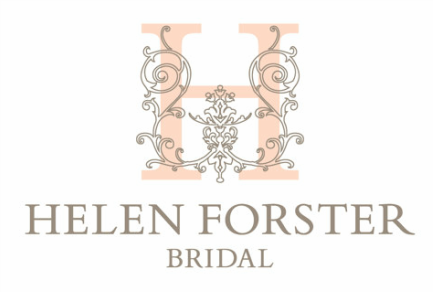 And that is where Helen Forster comes in. 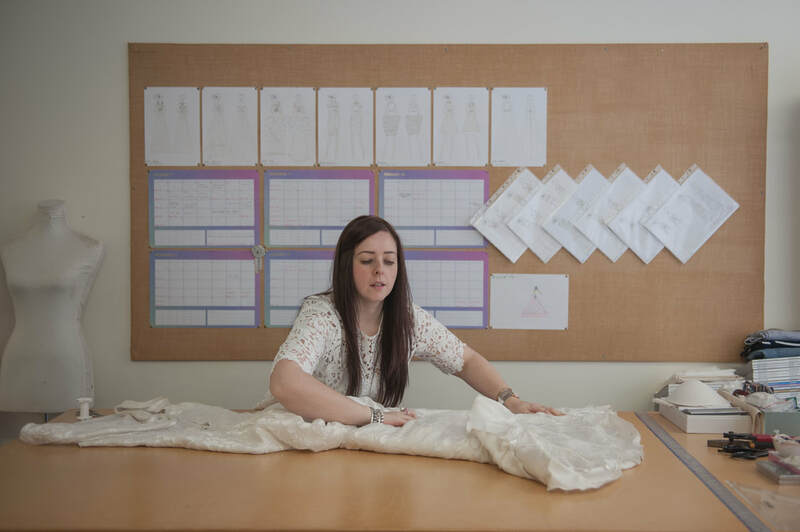 Almost 5 years ago this talented young woman set her glittery heels down into the glorious world of wedding dress design, and she has not looked back since. 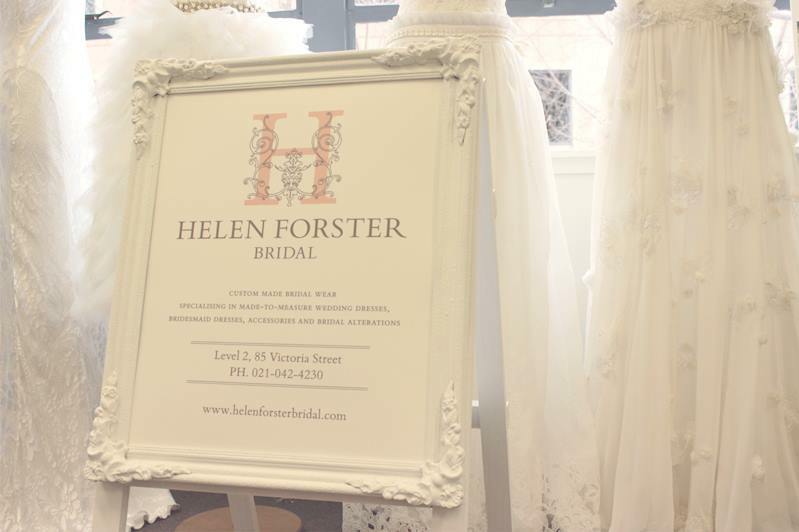 Helen has already made the dreams of over 50 brides come true, and she's only just getting started. 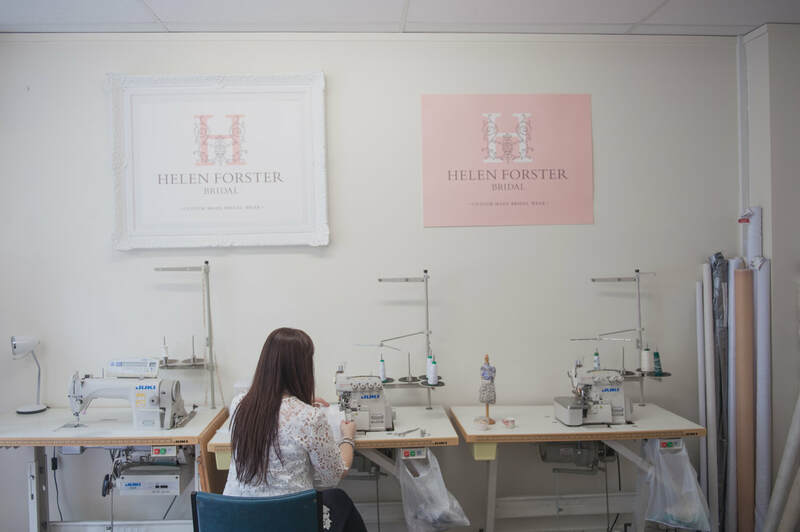 Newly located in her easily accessible inner-city workroom, Helen Forster offers a custom-made bridal wear service; "I really enjoy working one-on-one with each and every bride to create that perfect dress. 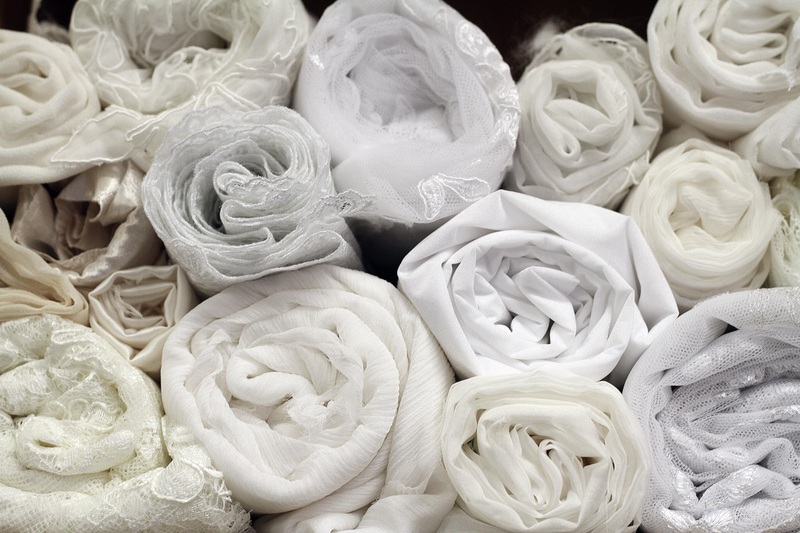 The brides really enjoy seeing their gowns coming together piece by piece. It's a very collaborative process and I love knowing that their dress will be completely unique to them. 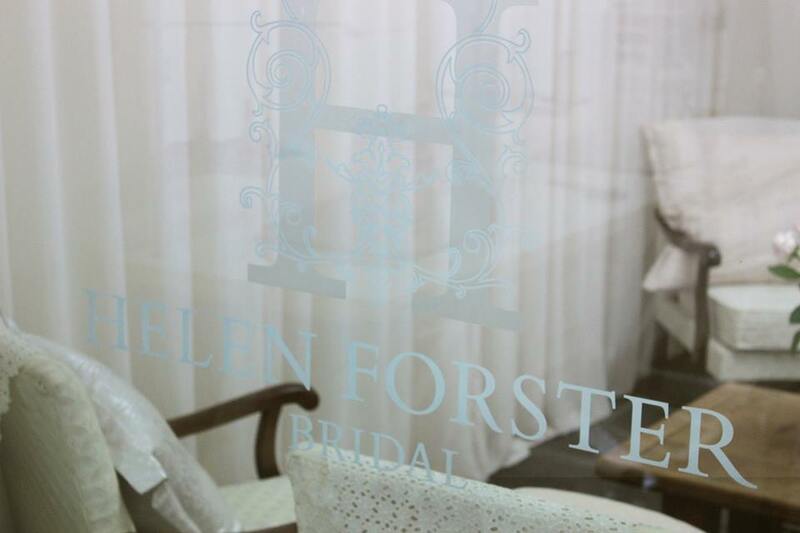 I also do custom-made bridesmaids dresses and bridal alterations." 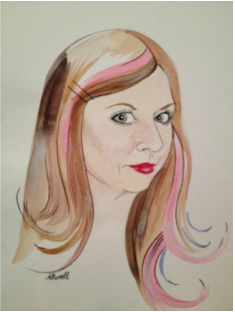 And in what can only be described as an on-trend bonus, Helen is adept at incorporating the same lace, beading or silk edging into hairpieces and/or veils for the added "je ne sais quoi!" The best part of her job? "It doesn't feel like work at all. I'm so passionate and thoroughly enjoy what I do. 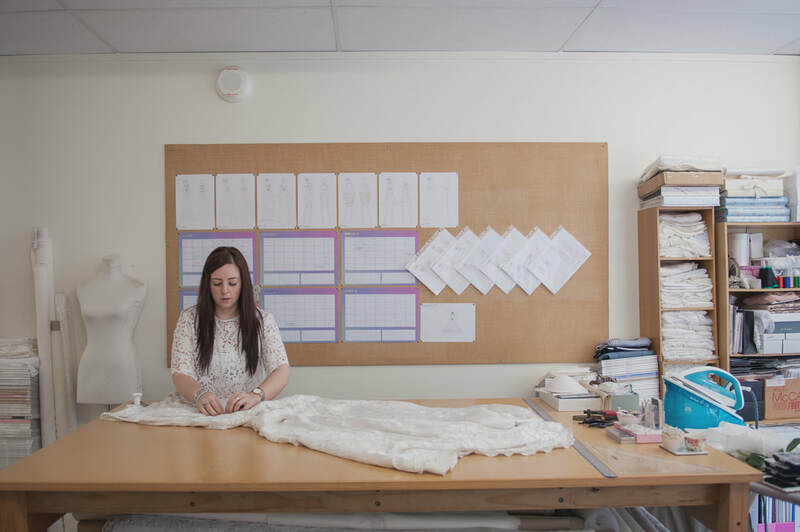 All my enthusiasm makes the process of having a custom-made dress really fun and stress-free. 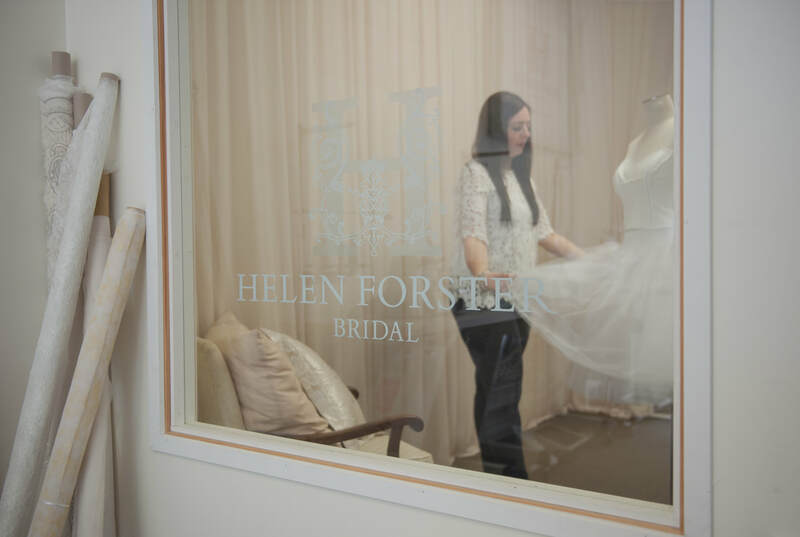 My favorite part is seeing the bride's excitement at the final fitting and the finishings - making sure everything is completed to perfection." 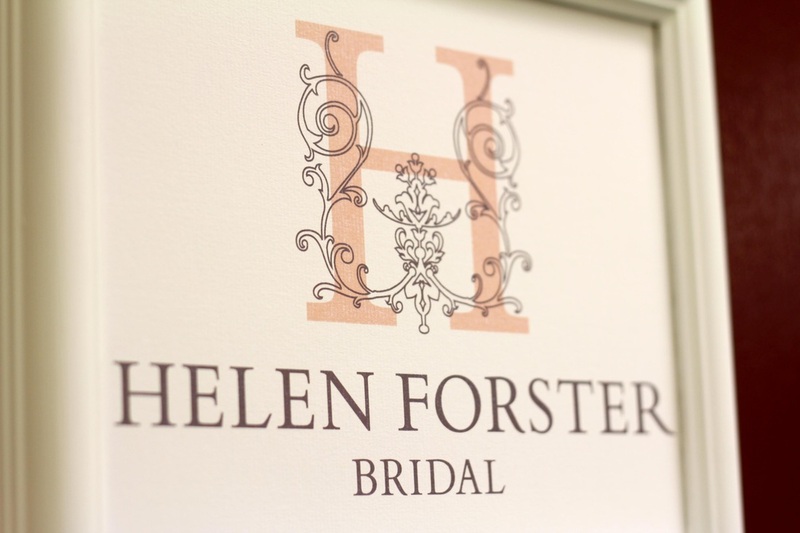 Helen's warm and approachable nature, along with her natural gift for creativity makes her quite the magnet for brides looking for something unique and special - and that certain someone who can help them achieve their dream vision. 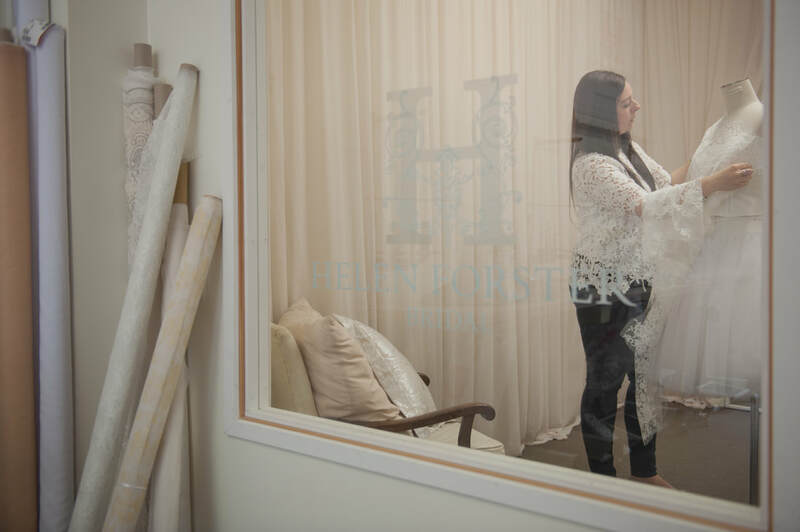 The bond that develops throughout the creative process often lasts long beyond the wedding day, and Helen has garnered quite a following; "I absolutely love receiving photos from the weddings, it's so wonderful to see the brides in their dresses on the big day and to hear how great they felt wearing them." 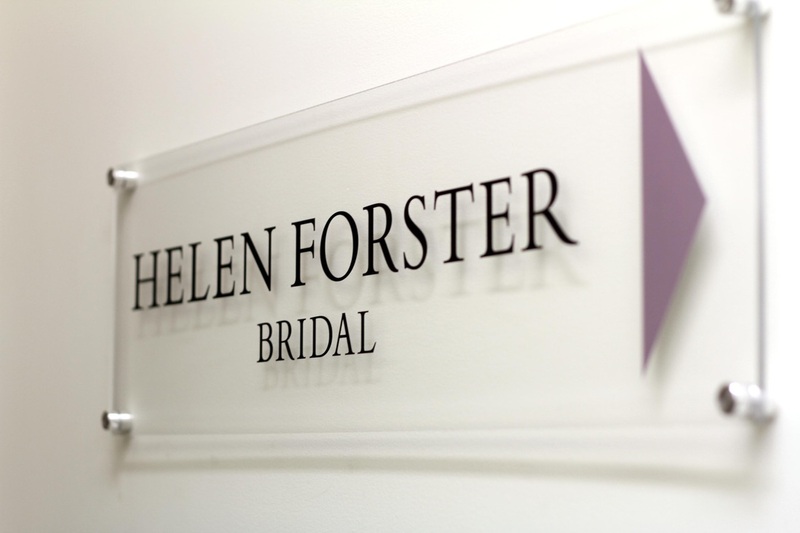 Helen's advice to all brides is simple and smart; "Make sure you feel comfortable in your dress, that it fits you perfectly and represents you as a bride." Mr & Mrs, Issue No.5, page 31.